Welcoming in the New Year in this remarkable setting is sure to be a much-treasured memory for you and your family. 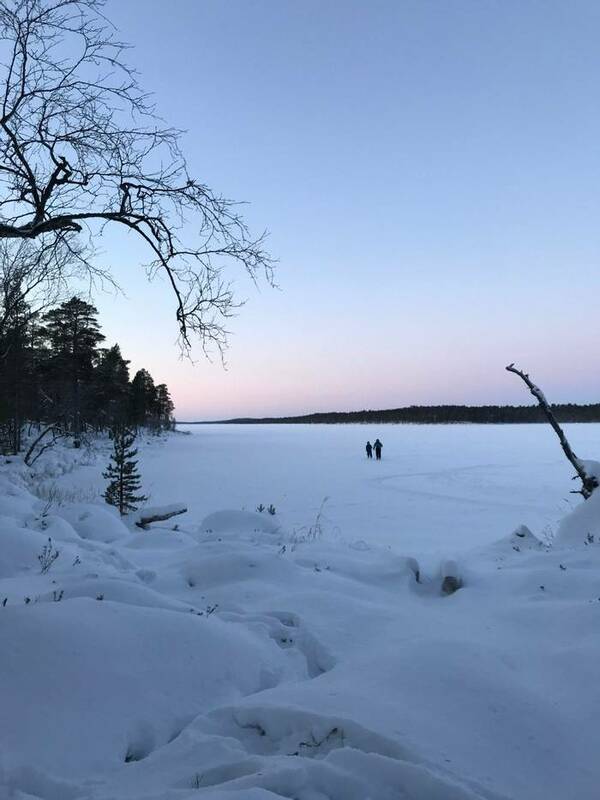 Nellim and Inari are two of the most remote wilderness locations that we offer and each has spectacular scenery of forested fells and frozen lakes as their backdrop. The atmosphere at this time of year is wonderful here and the activities included provide an exceptional way to finish off one year and welcome in the next as you will explore the area extensively during both the day and night. Hopefully, the Northern Lights will grace your party and add to the celebrations. 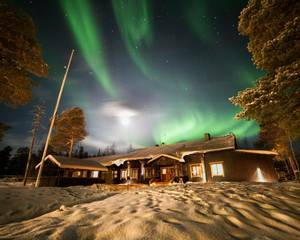 Nellim and Inari are two idyllic hotels that are owned by the same family and sit at different locations on the edge of Lake Inari. Both destinations offer their visitors a wonderful taste of the genuinely unspoilt landscape of Lapland in one of the most remote regions that we offer. This is a wonderful place to travel at any time of year, but over the New Year, it makes for a unique and memorable setting to welcome in the next 12 months as a family. You can choose which hotel you would prefer to stay in, and your included activities will remain exactly the same. 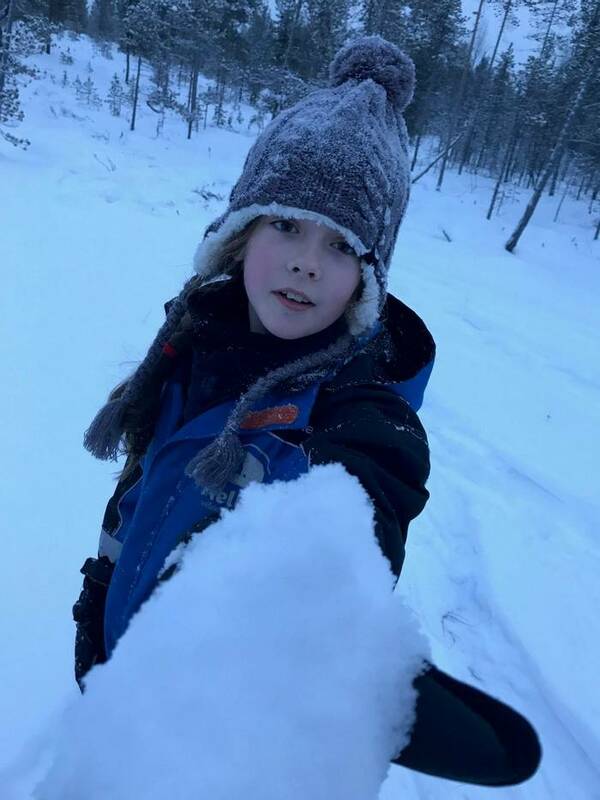 The trip has been designed to suit families with older children age 8+ (this does not preclude younger children participation is at the guide’s discretion) so has a range of exciting activities designed to make the most of the incredible Arctic landscape here. 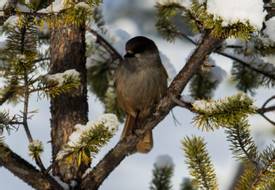 Your days will be spent snowshoeing through the forest, snowmobiling across frozen lakes, husky sledding past this winter wonderland and so much more. All activities have been designed for families to enjoy together. 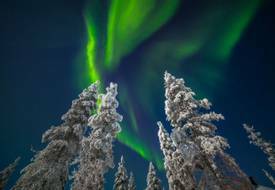 Nellim and Inari sit within prime Aurora territory and are fantastic spots from which to seek out a potential Aurora. The minimal light pollution means that if the skies are cloud-free and the solar activity is high then your chances of spotting the Aurora here are very high indeed. The hotels’ lakeside positions offer the ideal vantage point should the skies light up. The hotels have become firm favourites with our family guests over the years due to their welcoming atmospheres, hearty meals, cosy accommodation, and enthusiastic and friendly guides. This, together with the beautiful wilderness location and exciting activities, make for an unforgettable way to welcome in a New Year. After arriving into Ivalo Airport, deep in the heart of Lapland, you will be transferred directly to your accommodation. 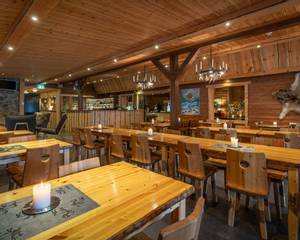 After you have enjoyed dinner in the restaurant, you'll collect your cold weather clothing and settle into your accommodation. This morning you will get your first experience of your new surroundings during a day out in the wilderness with your guide. 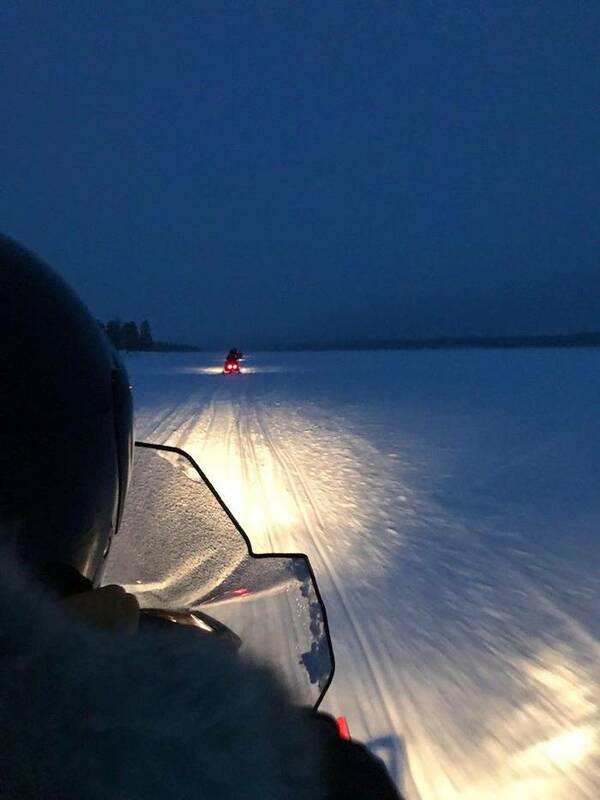 Snowmobiling is thrilling and is one of the most exciting ways to explore the Finnish wilderness, allowing you to cover a lot of ground and see a great deal more of the landscape. 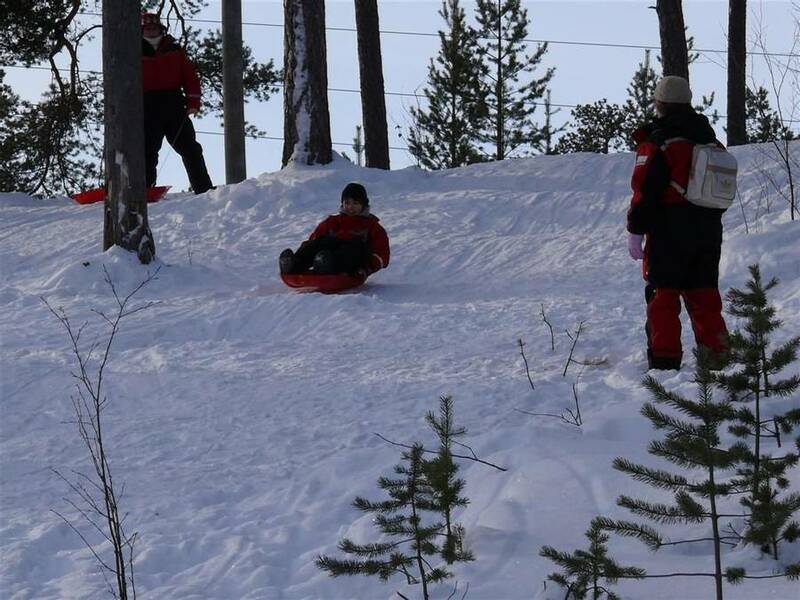 Adults will travel two per snowmobile (taking it in turns to drive if both have a full driving licence) and children will be seated warmly in a sledge pulled by the guide’s snowmobile. The tour will cover around 30km across the wilderness and there will be a stop for a hot drink and snack along the way. 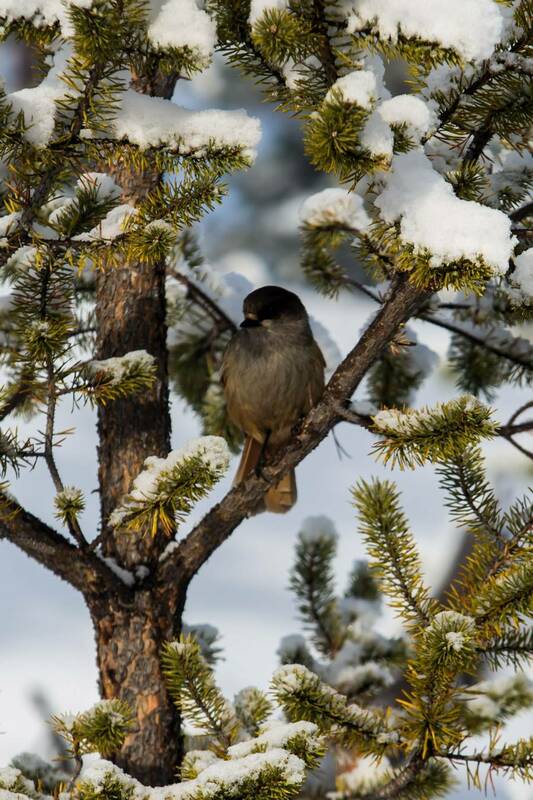 This evening you will enjoy a New Year’s Eve dinner at the hotel before heading down to the lake. Here there will be fireworks and celebrations to welcome in the next 12 months. This is a lovely event every year and people come from all over the village to see the display. 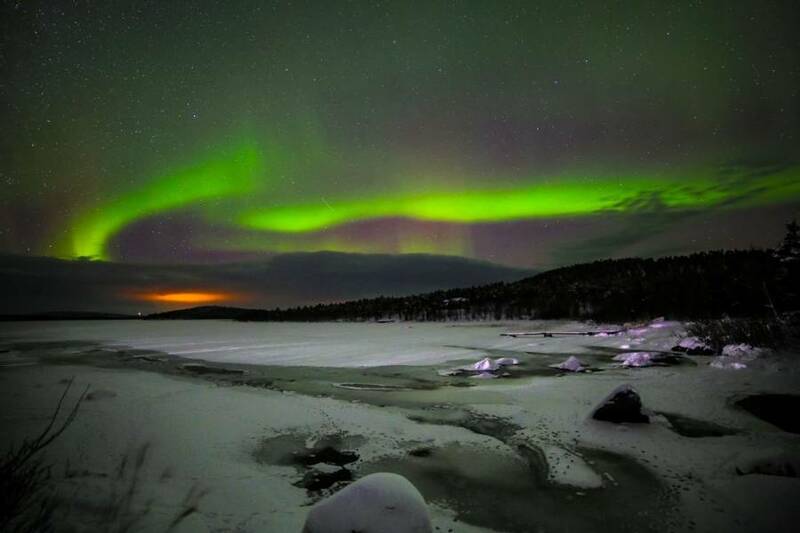 With any luck, the fireworks will be followed by some beautiful Northern Lights to round off the year in real style. 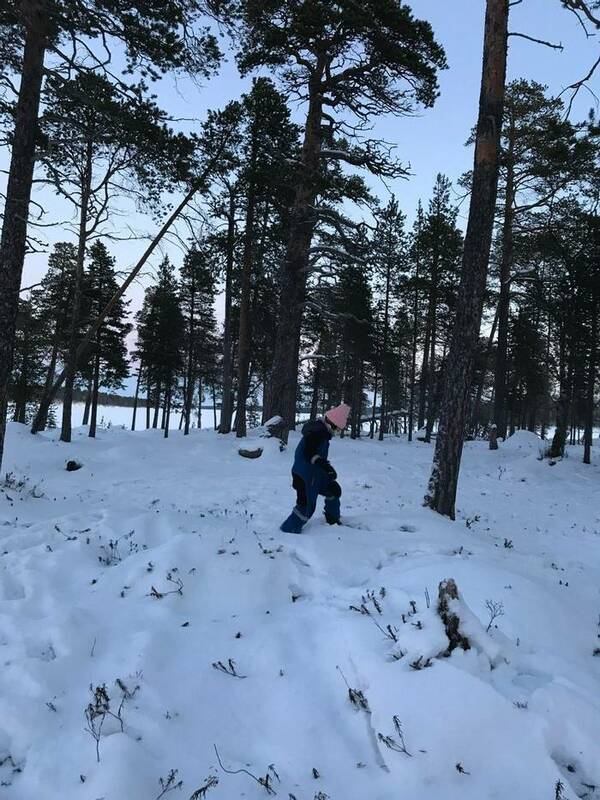 Pretty much as soon as Lappish children can walk, they are taught to cross country ski. This sport is something of a national obsession and so today you will receive full instruction before taking to the trails. 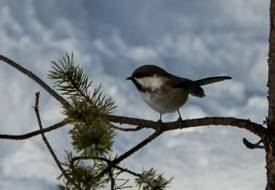 It can take a bit of getting used to but hopefully, you will soon be gliding along the trails like a local. After the morning of skiing, the group will head to the kennels where you will be welcomed by the excited barks of the dogs, eagerly awaiting your presence. It is time for your husky safari! 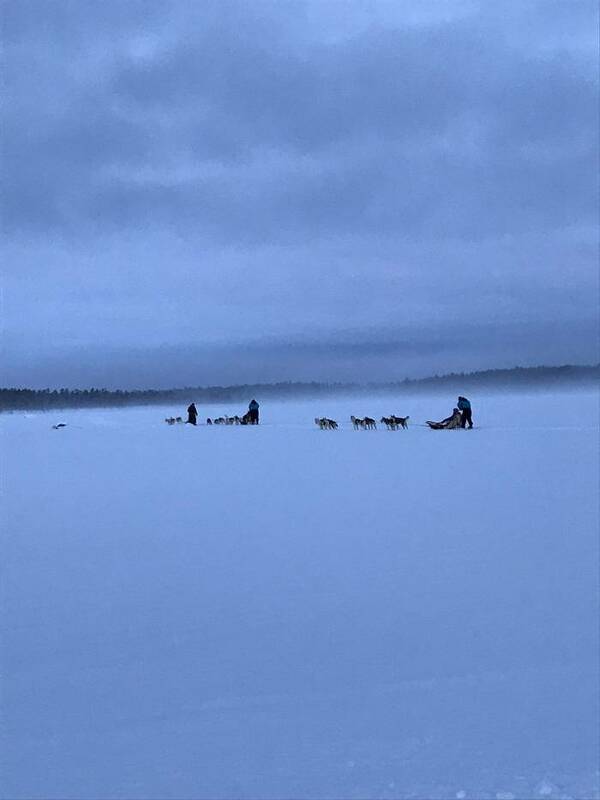 Following a full introduction and safety briefing, you will take to your sleds (two adults per sled) where and set off on your safari (covering around 20km). 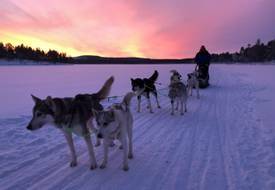 Children will typically be tucked up warmly in a sled pulled by the guide’s team of huskies. The route will vary depending on weather conditions but the experience of whizzing across frozen Lake Inari is sure to be a delight for all. There will be plenty of opportunities to take pictures with the animals before returning to the hotel to relax. 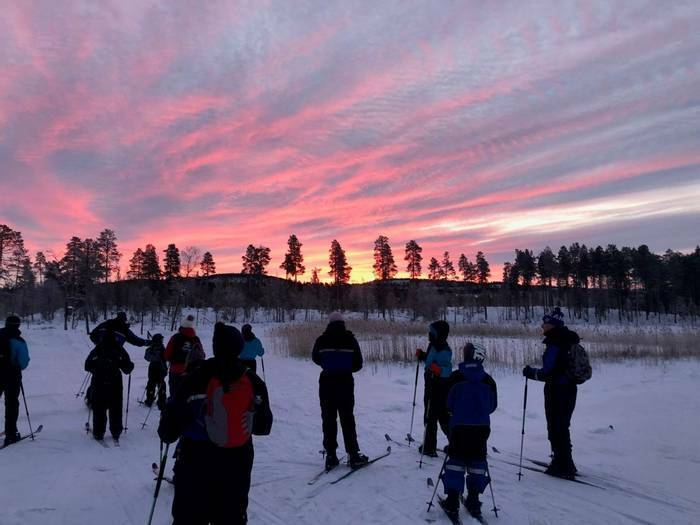 The group will then return to the hotel for free time and dinner, before receiving an informative Northern Lights presentation from a guide. 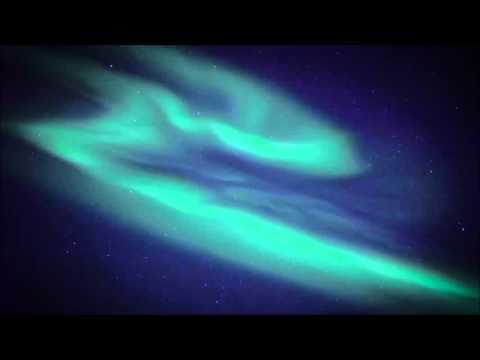 This will provide an insight into both the science and legends of this natural phenomenon so you will be well equipped for your inaugural Northern Lights activity this evening. 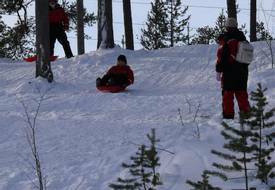 Tonight it’s time to wrap up warm before you head out to an Aurora Camp in a snowmobile-pulled sled. Here your guide will light a fire and serve hot berry juice while you keep watch for a potential Aurora. The camp will be a local Aurora hotspot which the guides have chosen for its unobstructed views of the northern skies. 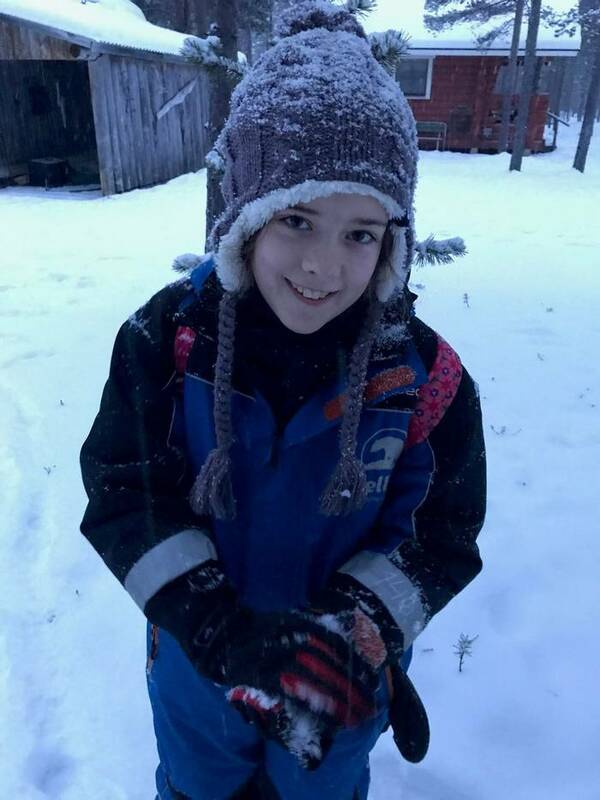 Today is all about getting to grips with some basic winter survival skills and you will enjoy activities such as fire building and igloo construction as well as ice fishing. Lunch will be cooked over an open fire. This is an ideal introduction to the outdoor lifestyle enjoyed in this part of the world. Returning to the hotel this afternoon, you will have some time to relax before dinner. 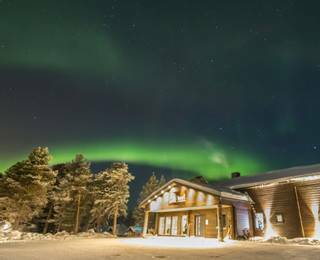 Later this evening, you will set off from the hotel in a minibus to travel to some of the best Northern Lights viewpoints in the area. Our guides will be armed with the latest weather and Aurora forecasts in order to optimise your chances of catching a display. 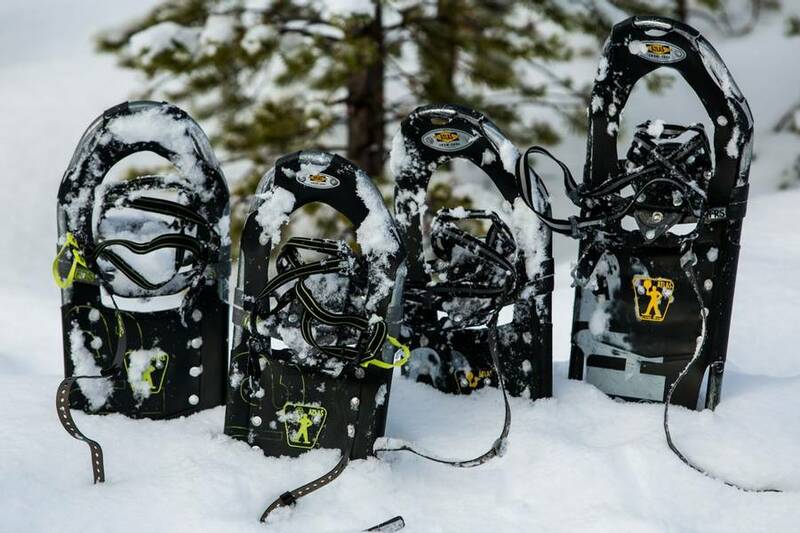 Snowshoes may not be quite as high octane as snowmobiles but nevertheless, they are great fun! If you try and explore the forests without these shoes on your feet, is unlikely that you will get very far. 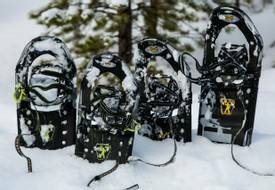 With the snowshoes on you will follow your guide into the wilds to hopefully witness some of the local flora and fauna at close quarters. 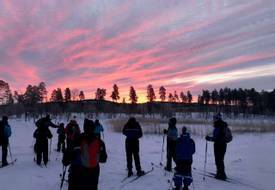 Snowshoes can be hired throughout your stay at Nellim or Inari, so you can explore the area independently if you wish. This evening has been left free to relax. Of course, should the forecast be good, we would always suggest taking a walk down to the lake to keep an eye on the skies should the Aurora make an appearance. 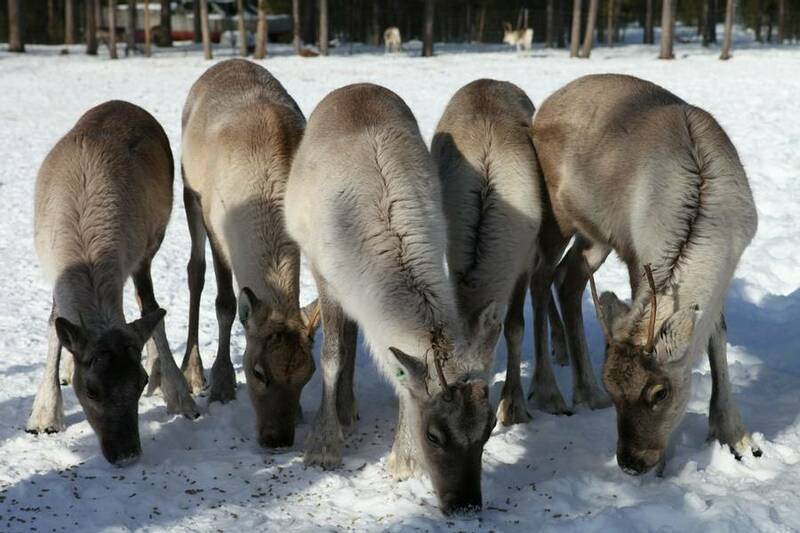 A visit to Lapland would not be complete without the chance to meet some reindeer and today you will travel via snowmobile-pulled sled to visit a local herder. 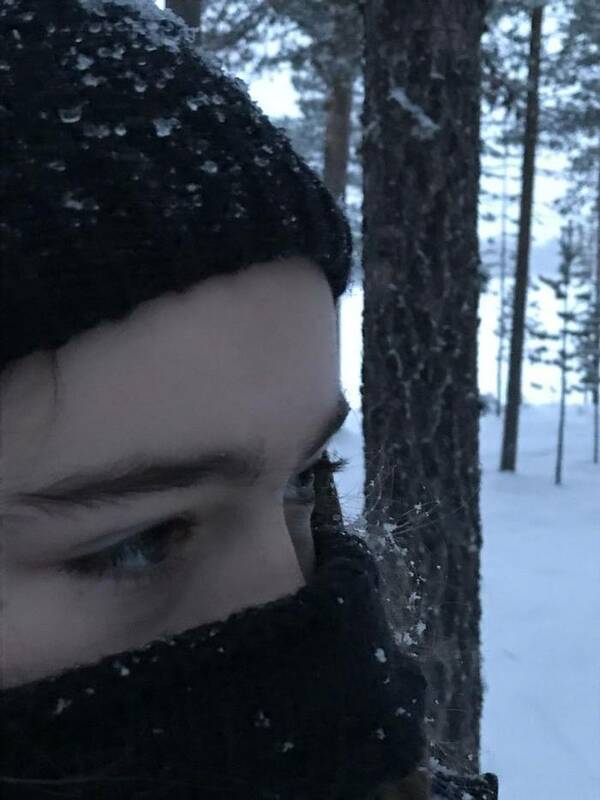 This experience is always a highlight with families, as you get to be up close with these gentle animals whilst also gaining an informative insight into the culture of the indigenous Sámi people. 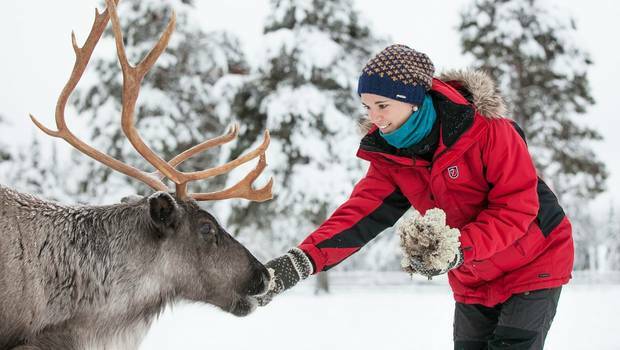 Herding in this region dates back centuries and reindeer are not only of huge economic importance but are also of great cultural importance to the area. At the farm, you will have the chance to get up close with the reindeer as well as the chance to feed and photograph them. Back at the hotel, you will have some free time to spend together. 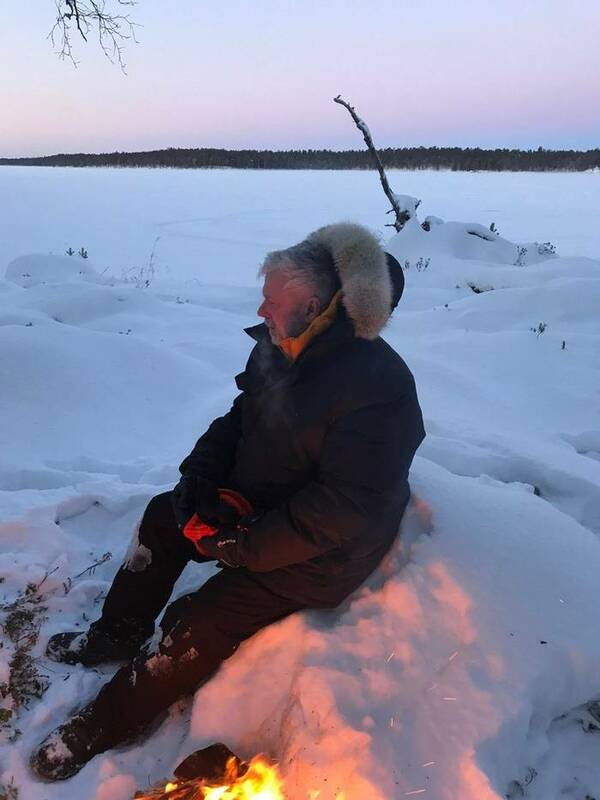 After dinner, we highly recommend that you head down to the small frozen lake behind the hotel and spend some time gazing at the skies and enjoying each other’s company. This spot is where some of our staff saw the Northern Lights for the first time and so it is a great place to spend an evening. Your final day in Lapland has been left free for you to create your own agenda. 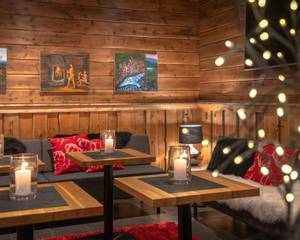 You may wish to relax and enjoy your peaceful surroundings for one last time, or perhaps take advantage of the sauna (which is glass-roofed at Inari) or lounge area. 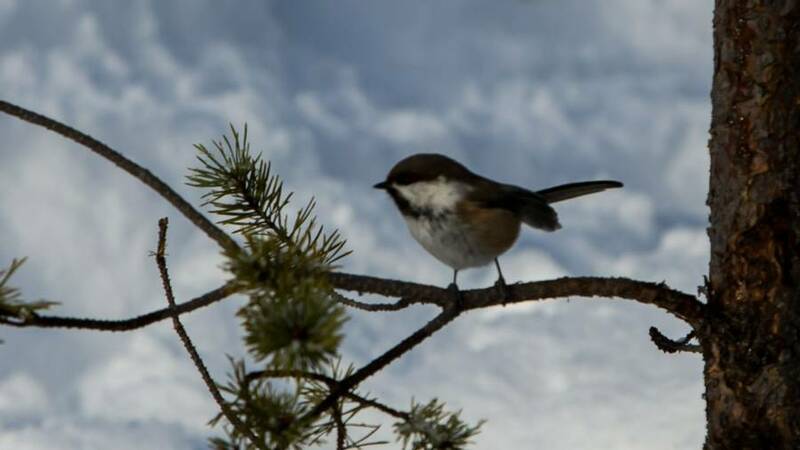 If you are wishing to be a bit more active, you can hire snowshoes or cross-country skis or participate in some additional activities (bookable and payable locally). After breakfast, it’s time to say goodbye to take your transfer back to the airport for your return flights home. 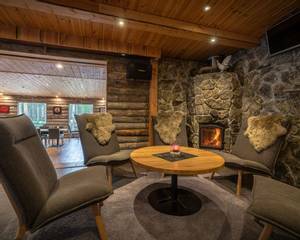 The rather lovely Wilderness Hotel Nellim is a small family-run hotel, owned and run by Jouko and Mari Lappalainen and their family. The building was once a village school but has been wonderfully restored and decorated in a warm and welcoming style to offer a laid-back and inviting atmosphere for visiting families. The hotel has three main accommodation buildings surrounding a central courtyard. 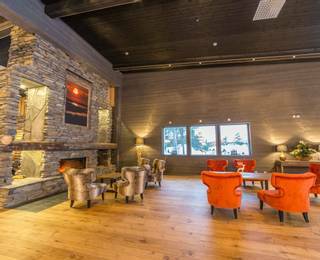 In the main building, you will find the majority of the rooms, the bar and restaurant, sauna and cosy lounge area. The two additional buildings are only around 50m from the main building and contain apartments and more hotel rooms. Double or twin rooms: The hotel has 34 rooms in total which can be made up as either a double or a twin. These are all decorated in traditional Finnish décor and offer a warm and comfortable base. All are en-suite with shower room and hairdryer. 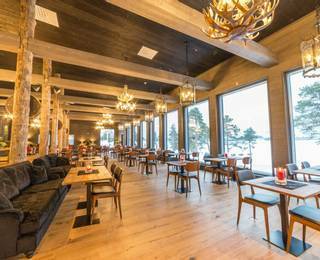 Lovingly designed and crafted by our good friends and owners of Nellim Wilderness Hotel, Jouko and Mari Lappalainen, the hotel has been stylishly built to create the perfect winter accommodation in Finnish Lapland. 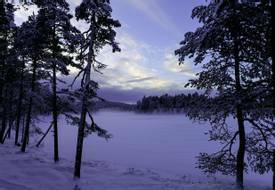 It is located on the shores of the huge Lake Inari, which is frozen solid in the winter, creating a vast expanse of snow-covered ice and islands. 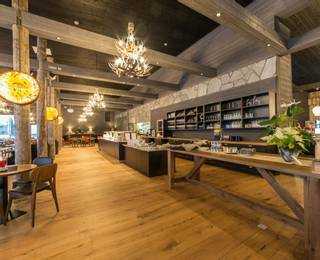 Blending comfort and style, the hotel is the perfect place to enjoy a family break. 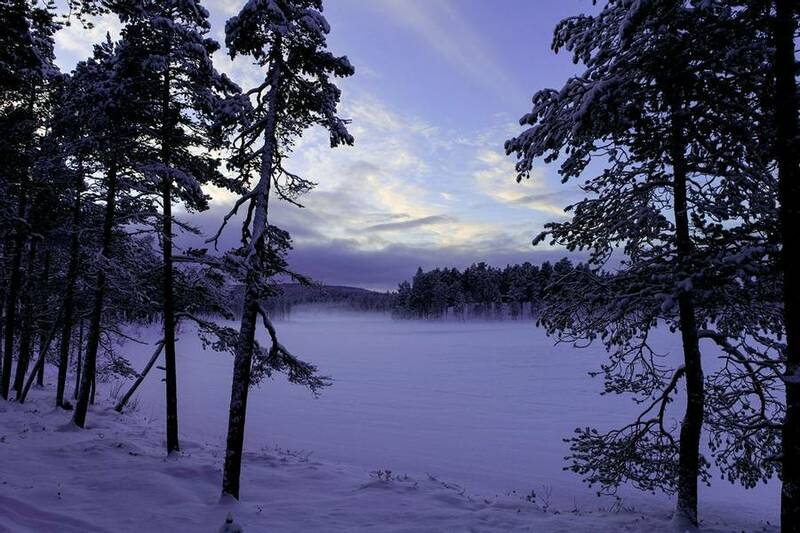 Only 5 minutes’ drive from the village of Inari, it is well connected and close to the main airport of Ivalo. 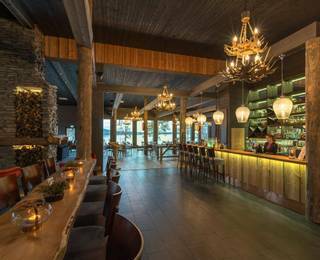 The hotel is split into three main buildings housing the reception, a Lappish-themed restaurant and 40 wilderness hotel rooms. There are also 8 log cabins and 12 Aurora Cabins in the surrounding area. 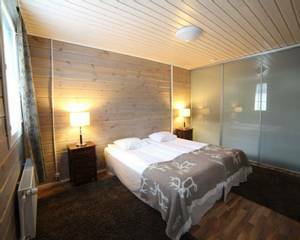 Double or twin rooms: The hotel has 40 wilderness rooms in total, which can be made up as either double or a twin and are all en-suite. 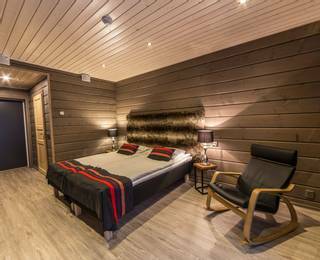 The rooms are all decorated in traditional Finnish style, providing a cosy and comfortable base for your winter adventure. Each room has a kettle, TV and hairdryer, as well as free Wi-Fi. During your stay at Nellim, a popular option for families is to upgrade to one of the cosy and comfortable apartments. Situated in one of the annexe buildings they are across a small courtyard from the main building and restaurant. 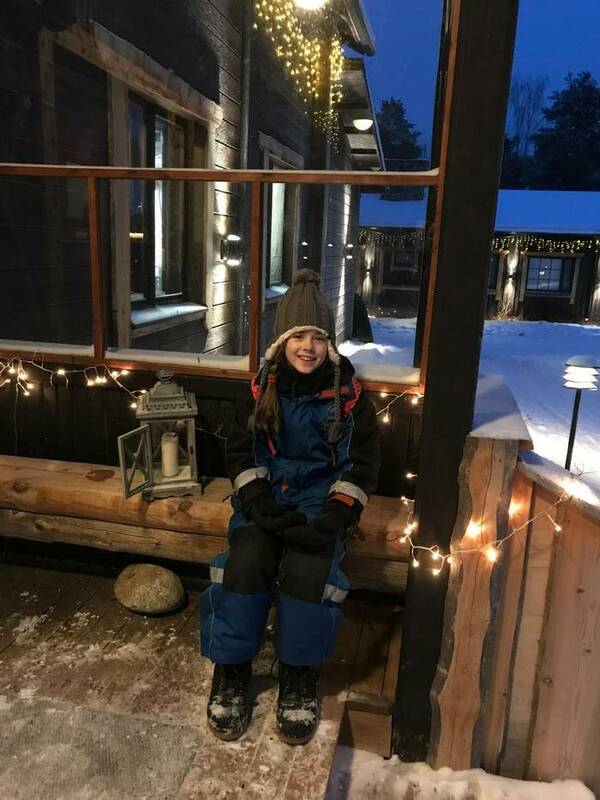 The apartments are a great option if you have a larger family or would like additional room and space to relax in after a day’s Arctic adventures. The apartments vary in size and in the facilities that they offer and are booked on a first-come, first-served basis according to the needs of your party. Please note these images display a range of the different types of apartments. Nellim offers a variety of cabins which offer varying facilities and which are mainly within easy walking distance of the hotel. 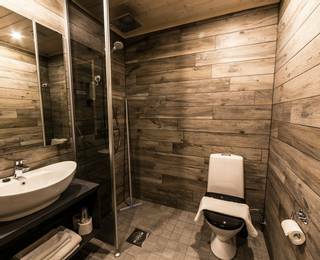 Cabins are allocated on a first come, first served basis, according to the accommodation which most suits your party and availability. Specific facilities cannot be guaranteed. Our travel experts will be able to recommend the most suitable option for your family. Please note that the cabins are subject to supplement and are available on request only. 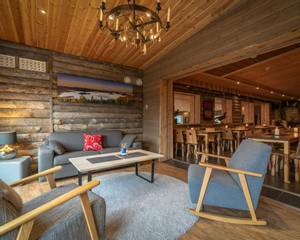 Located between 30 – 70 metres from the main building these log suites are designed to be the highest standard of accommodation Nellim offer. The suites are approximately 33m² allowing plenty of space for families to relax in comfort. They are ideal for larger families or for those looking to have a bit more space during their stay. 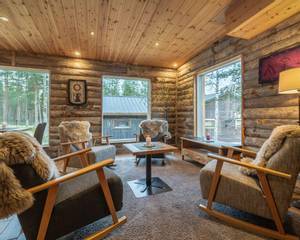 There are four suites in each of the separate log buildings offering families a high level of comfort during their stay at Nellim. 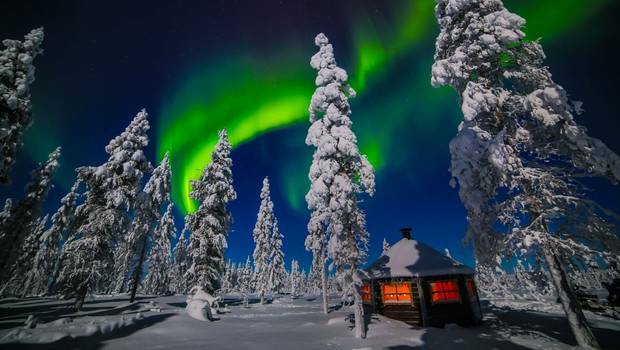 A wonderful addition to your family holiday, spending the night in an Aurora Bubble offers the chance for a unique and memorable night’s sleep, as you lie back in bed and gaze directly up into the pitch black Arctic sky. Each Bubble consists of a wooden base, with a large north facing dome window over the bed. There is also a small toilet too. 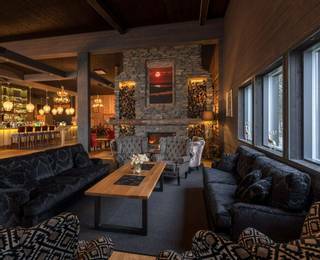 They are heated and decked out with cosy furnishings, ensuring a warm night’s sleep. Of course, you may not want to sleep much, choosing instead to keep a close watch on the sky! 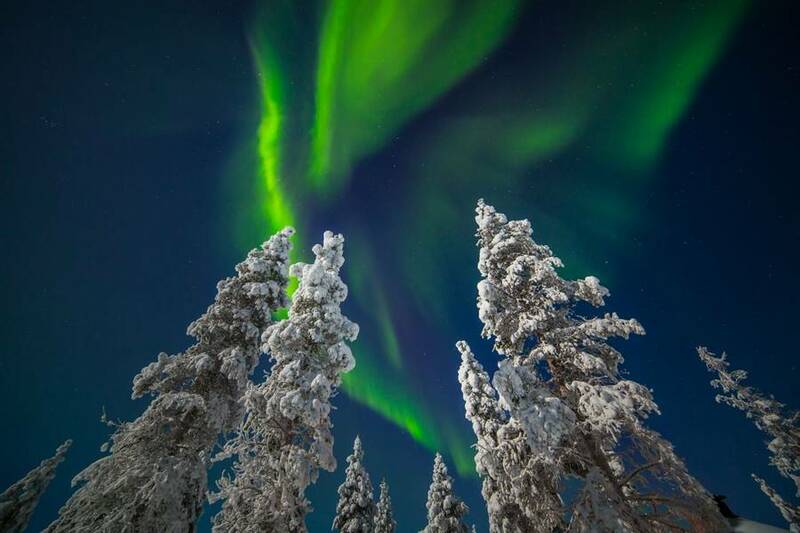 The Aurora Bubbles are situated a short walk from the hotel amongst the trees. They have no running water but if you upgrade to spend the night in a Bubble then you will also keep your hotel room so facilities are within easy reach. Please note that the beds in the Bubbles are double beds so can only accommodate two people. 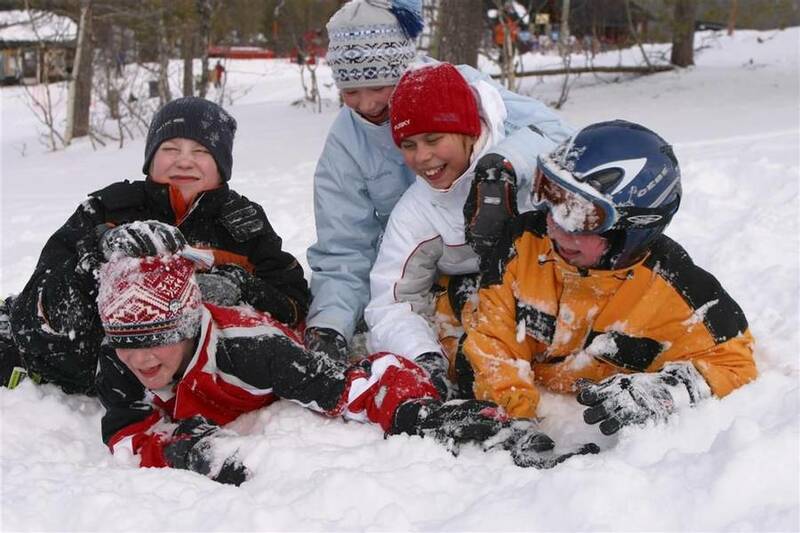 Whilst we can’t guarantee the Northern Lights, this remains a genuinely memorable and fun experience for your family! Absolutely fantastic week, the whole family were very sorry to be leaving, everything about the holiday surpassed our wildest expectations. Every one of us had a fantastic time, it really couldn't have been any better. It was the perfect family holiday and we would all do it again. We loved all the activities, as a family, none of us could choose a favourite and this was largely due to the quality of the guides and trip leaders who were exceptional. The service provided by every individual we encountered from booking onwards either met or exceeded our expectations. Read more lens (it does have a manual setting though). We even have a picture of us as a family in the foreground. Great holiday, location and activities. Would highly recommend it.